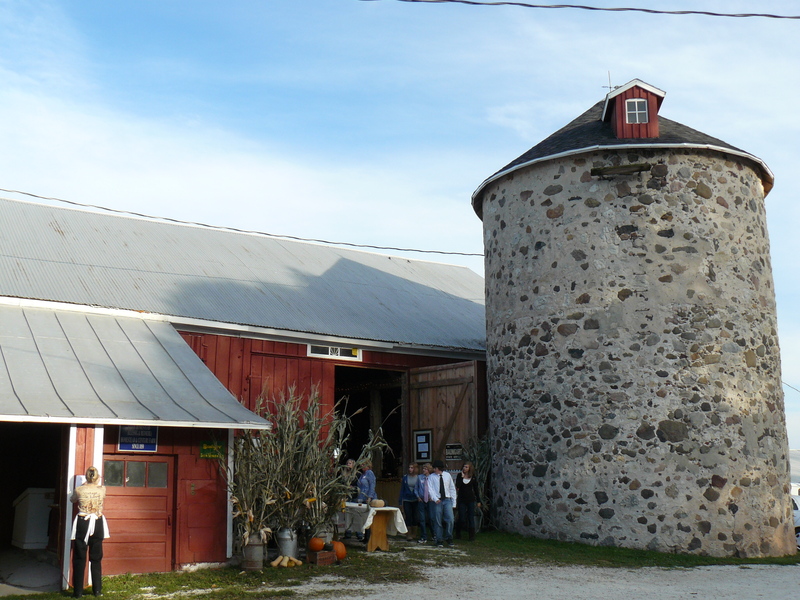 Beginning Sept. 2009, along with Partnering for Progress, we have hosted the Wisconsin Barn Dance. Proceeds from the event benefit the Partnering for Progress nonprofit partners: Lakeshore Natural Resource Partnership, Gathering Waters: Wisconsin’s Alliance for Land Trusts, and the Wisconsin School for Beginning Dairy & Livestock Farmers. Our farm collaborates with these three organizations to work toward the shared goal of keeping Wisconsin’s communities thriving. The central mission of Partnering for Progress is to conserve farmland and natural resources, support beginning and continuing farmers, and sustain vibrant communities to improve rural and urban life in Wisconsin. You will enjoy a delicious, locally sourced dinner and dessert, all the beer and wine you can drink, a presentation by Jim VandenBrook on the Food, Land & Water Project, AND a night of dancing to the music of Copper Box! View the 2017 Barn Dance Evening Program. A special thank you to the event sponsors!